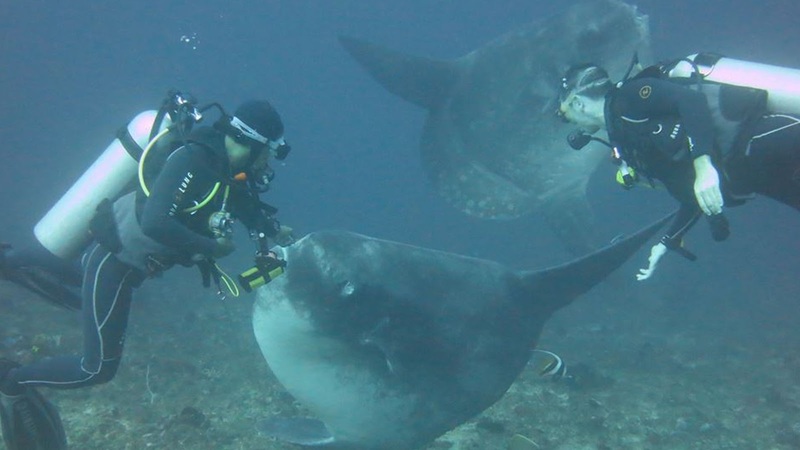 Diving in Bali means to dive at some of the best dive spots in the world. 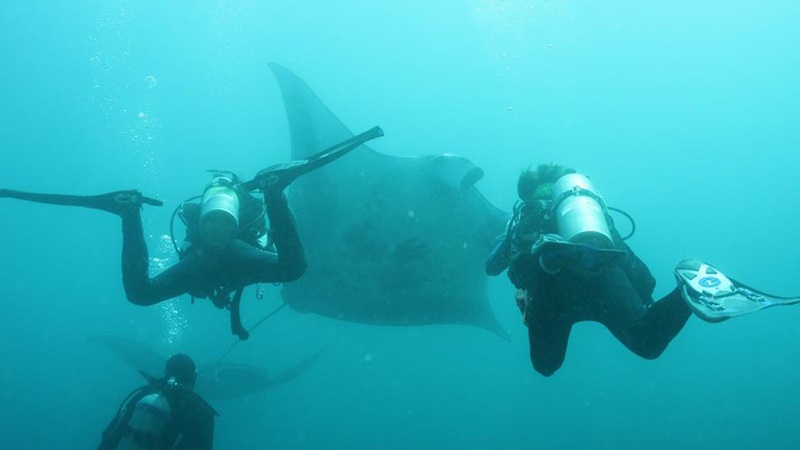 Five Star Padi Dive Center Bambu Divers is one of Bali's best diving schools. 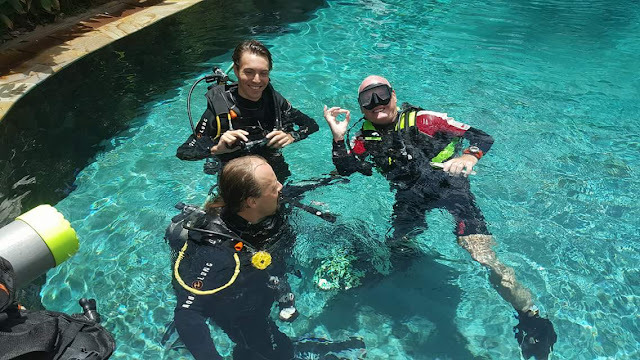 Speak multiple languages (Dutch, English, Indonesian, South African, and German) Prioritizing "safety is first" for divers, by using new and well-maintained equipment and Padi certified staff who lead you through your dive experience. No matter if you want to dive, snorkel or just relaxing, Pondok Bambu Dive Resort is just perfect for this opportunity. Bambu Divers offer fun dives at all the best dive sites in Bali Coral reefs such as, Gili Mimpang, Gili Tepekong, Blue Lagoon, Tulamben with the shipwreck of USS Liberty, Amed, Nusa Penida, and many other locations will fill you with enthusiasm. Big corals, unreliable colors, manta rays and mola mola (ocean sunfish) and one of the best dive areas for nudibranchs, creatures and all other types of macro life. If you have never tried diving you can start with Discover Scuba Dive or begin your Open Water Course and become certified for life! GET TANKED AND GO DIVING, IT IS TIME TO GET WET!!! 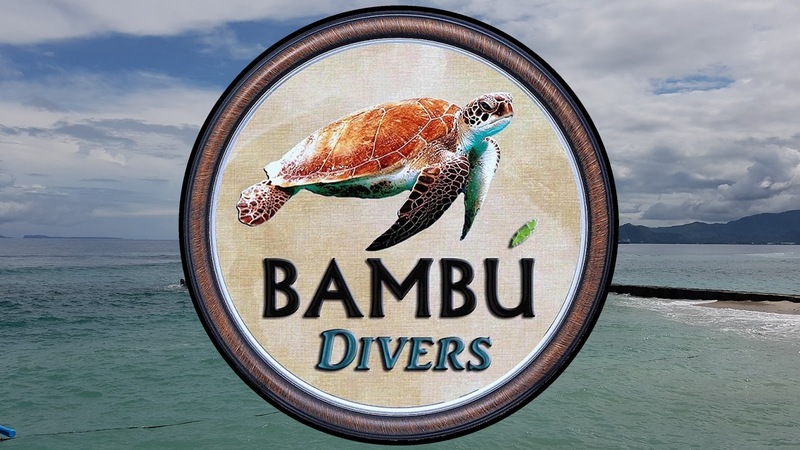 Feel free to visit or contact Bambu Divers for more information.